Whether you're an existing retailer looking to add Growlers & Crowlers, or a new bar opening in the neighborhood, our Team can help with all of your beverage dispense needs. 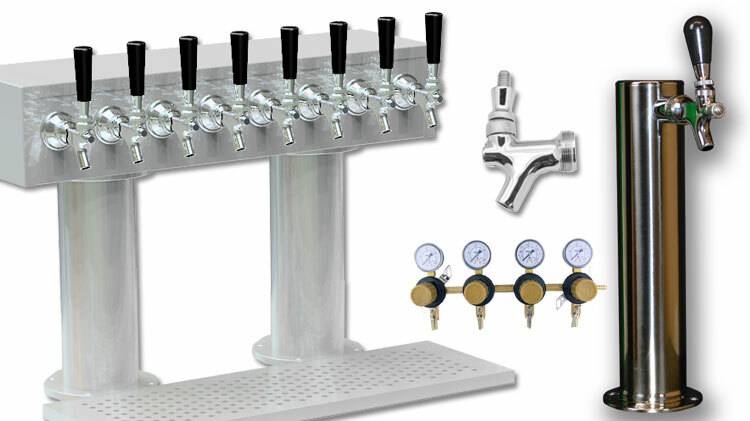 Shop through our catalog of equipment, or contact us to help you design and install a top of the line draft system. With our Team's extensive experience combined with our relationships with experienced Draft Techs nationwide, we can help you no matter your location. First in the Industry, Best in the Industry. 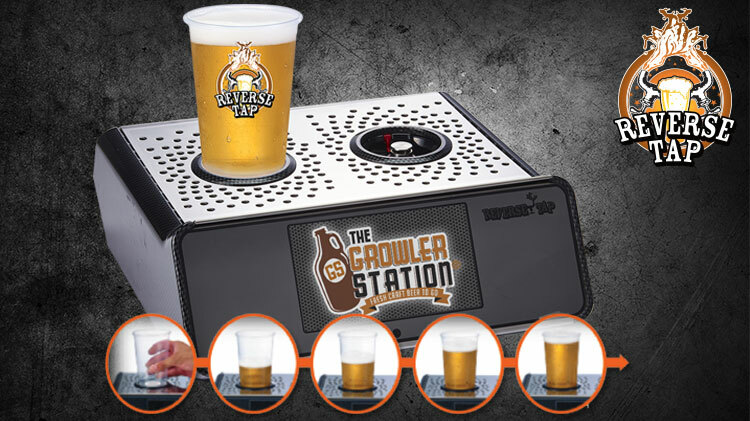 PEGAS Counter Pressure Growler & Crowler Filling Technology. Crowler Machines, Crowler CO2 purge towers, Crowler Cans. We have what you need to start offering Crowlers to your Customers. If you are looking to add Growlers & Crowlers to your retail location, consult with the team at GS Draft for the best in-store system to fit your needs. We have full Turnkey Retail Solutions ready to launch at your location in weeks. A Smart Dispenser that Fills from the Bottom. High Speed, Hands Free, Waste Free cup filling with a Rapid ROI. ReverseTap is the new way for high speed filling. Draft Towers, Faucets, Regulators, and more. We have everything you need with our custom GS Draft equipment, and from our partner suppliers. Our teams extensive experience in designing & installing draft systems will ensure that you can expect a draft system with optimal performance.